Visibly reduces the appearance of fine lines, wrinkles, dark spots, and imperfections. A unique triple action chemical peel delivery system formulated with a soothing botanical complex. Highly effective underneath the skin to balance the moisture levels, keeping the skin nourished and hydrated from the inside out. Safely retextures and resurfaces the skin, gently peeling away dullness and visible age damage to promote healthier skin cells to surface. Exfoliates and sweeps away dead skin cells. Shrink the appearance of pores to reveal a clear, even, and more radiant skin tone. Thoroughly cleanses the skin, sloughing off dead skin cells penetrating deep into the skin, stimulating the renewal of collagen and elasticity. Beauty Facial Extreme's products work, and they work extremely well. We stand behind our products 100%, with a guarantee of significantly transforming your skin to achieve healthy and more vibrant skin. Order Now, 30 Day Money Back Guarantee. Washes away pore clogging oils, blackheads, whiteheads, and helps to fade away acne scars. 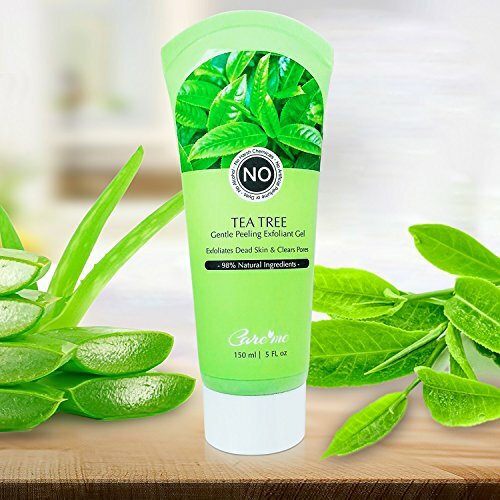 Removes dead skin cells that can cause clogged pores and a dull complexion. Contains powerful ingredients that gently exfoliates the skin for cleaner and clearer skin. Dramatically improves the texture, tone, and tightening of the skin. Contains rejuvenating and antioxidant ingredients. Increases better circulation of blood, leaving your skin with a healthy and vibrant complexion. Ideal for all skin types for both men, woman, and teens, for face and body. Clear of sulfates, parabens, artificial dyes and fragrances. Beauty Facial Extreme's products work, and they work extremely well. We stand behind our products 100%, with a guarantee of significantly transforming your skin to achieve healthy and more vibrant skin. Order Now, 30 Day Money Back Guarantee. OUR RECOMMENDATION: Most effective when combined with our Acne Treatment Pads & Clay Mint Healing Mask. For extra exfoliation use with our Exfoliating Scrub. 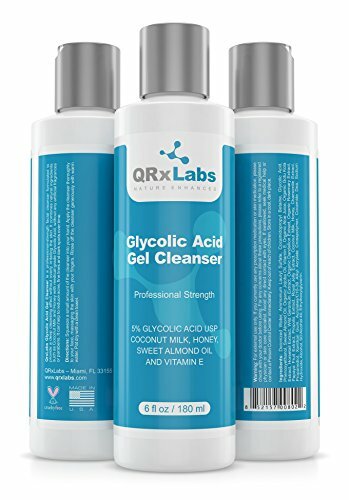 The QRxLabs Glycolic Acid Cleanser's advanced formulation combines gentle and effective natural ingredients such as Coconut Milk, Honey and Sweet Almond Oil with medical-grade Glycolic Acid in order to provide deep pore cleansing and gentle exfoliation. With an optimal 5% Glycolic Acid concentration, this gel cleanser is sufficiently strong to be highly effective but not so strong that it will leave the skin irritated. 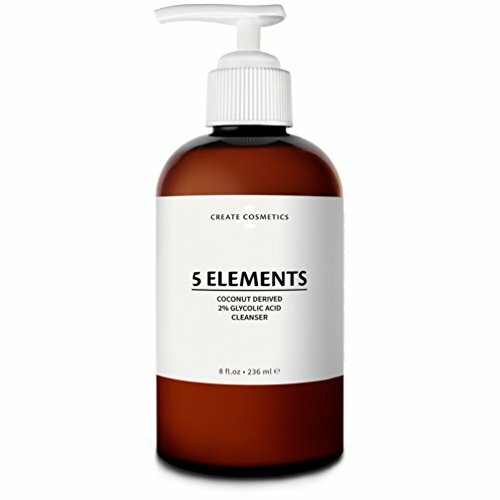 When used 3 to 5 times a week, this cleanser can: Help control acne and limit breakouts Diminish the appearance of fine lines Fade out spots and blemishes Improve skin radiance Make this cleanser a part of your skincare routine and start feeling younger, more beautiful and more confident every day. 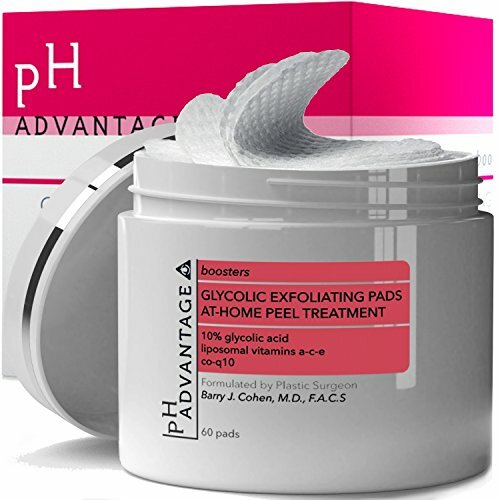 THE pH ADVANTAGE It is a known fact that the majority of exfoliation pads on the market that claim to improve your skin but end up not doing anything, or even worse, promoting Acne Breakouts or even burning your Skin due to way too high or too low concentration of acids, often mixed with harsh chemicals In order to offer a healthier and effective alternative, the renowned plastic surgeon Dr. Barry J. Cohen from the world-class Long Island Plastic Surgery Group in New York, developed the pH ADVANTAGE GLYCOLIC ACID PADS containing an initial concentration of 10% glycolic acid and pH level of 3.8 (20 times more efficient than pH level 4 and 100+ times more efficient than pH level 5+), perfectly balanced for everyday exfoliation. 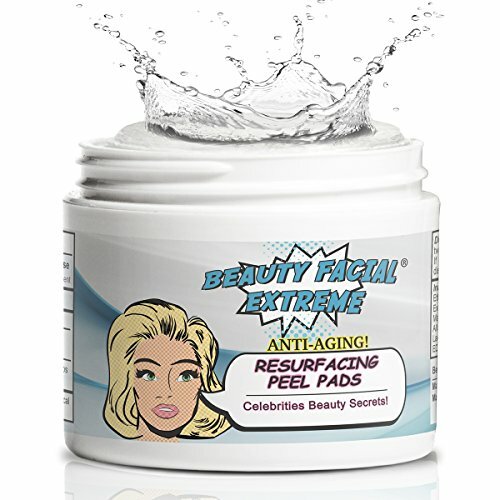 This refreshing, anti-aging and repair pad eliminates dead skin cells, reduces surface oils, refines pore size, soothes and nourishes the skin "back to life" to a healthy and beautiful glow While many times more efficient than the pH level 4+ found in 99% of the products on the market today, our pads promote a gentle, yet highly effective "at-home" exfoliation, mini-peeling and skin resurfacing treatment Take proper care of your skin and get your pH ADVANTAGE Glycolic Acid Pads today, add it to cart while supplies last! Looking for more Glycolic Exfoliation Wash similar ideas? Try to explore these searches: Six Shelf Audio Stand, Sioux City Root Beer, and Knitting Beanie Hats. Shopwion.com is the smartest way for comparison shopping: compare prices from most trusted leading online stores for best Glycolic Exfoliation Wash, Letters 12 Letter, Fish Flavor, Glycolic Exfoliation Wash . Don't miss this Glycolic Exfoliation Wash today, April 19, 2019 deals, updated daily.